Evident decisions count in abstract painting, or at least they should be. But they’re tricky and dangerous for good painters. Lesser painters either let the “process” govern everything - this stain or drip or splotch just “happens” to fall where it does - or they think up a system or a series of algorithms that relieve the artist of the nasty decision-making. 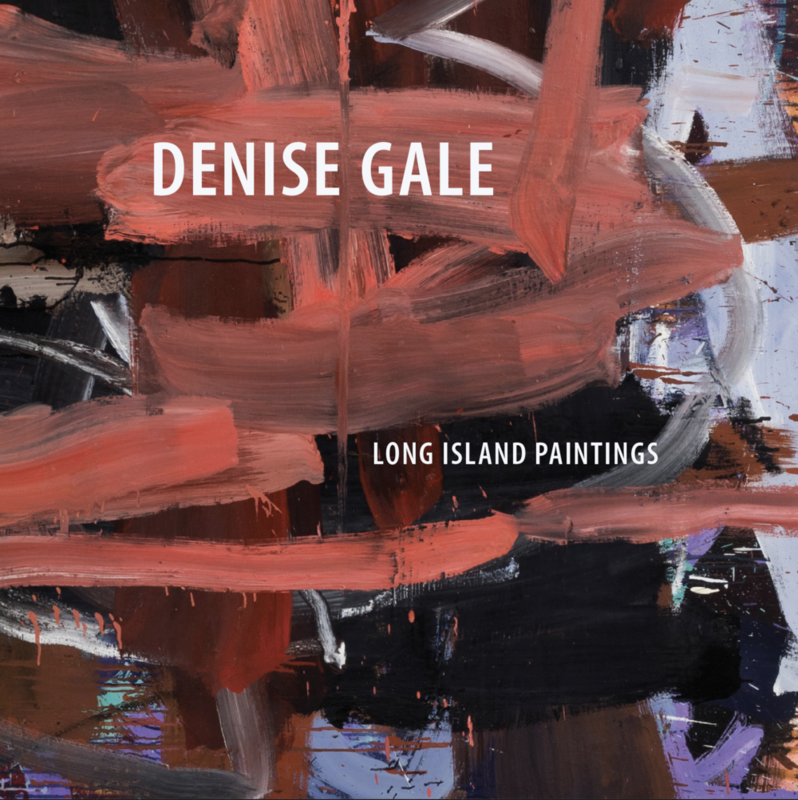 Denise Gale - a really good painter and then some - isn’t afraid of decisions. She cuts that deliciously awkward curlicue through a wide skein of orange or black or lime green or pink with a risky incisiveness that could make or break the whole painting. (They always make it, or she starts semi-over and fights with the painting until it works). It helps a lot, of course, to have the uncannily indelicate sense of touch, color, paint surface and interior scale that Gale also has. All these qualities together enable Denise Gale's paintings to pack a lovely punch.